Dwayne ‘Damage’ Parkinson can stake a claim as being one of the most successful record producers in Jamaica at the moment. This is due to the stellar achievements of his Damage Musiq Record Label. In recent times, he produced Tommy Lee Sparta’s song “Soul Reaper “, which is getting over 2.5 million views on YouTube, as well as three other songs which he produced, those being “God’s Eye”, “Not a Badness” and “Last Days” by Shane –O which are also getting rave reviews. 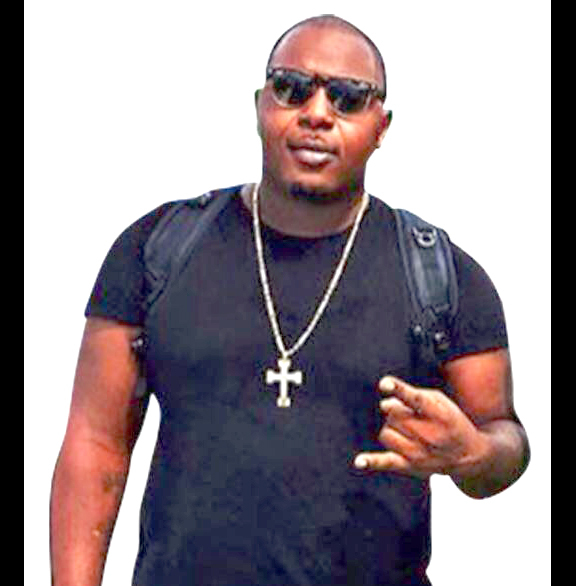 The song “Last Days” by Shane O was the scene of major money ‘pull-up’ at the Weddy Weddy in Kingston, which saw Down Sound Producer and CEO, Joe Bagdanovich, putting up several thousand dollars for the song to be replayed. Other notable songs on his Damage Musiq Label are ‘Savage’ by Tommy Lee Sparta and Real Link, a combination with Masika and Tommy Lee Sparta. At the moment he is working on an EP called ‘Diamond Blessing’ with Tommy Lee Sparta which will have 10 songs. He has upcoming works to do with Bounty Killa, Monado, Jah Meil, Vershon and Masika, and also work to be done with Africa’s biggest artiste, Shatta Wale . Good move.keep up the good works fam.wish to do some work with you in the near future.